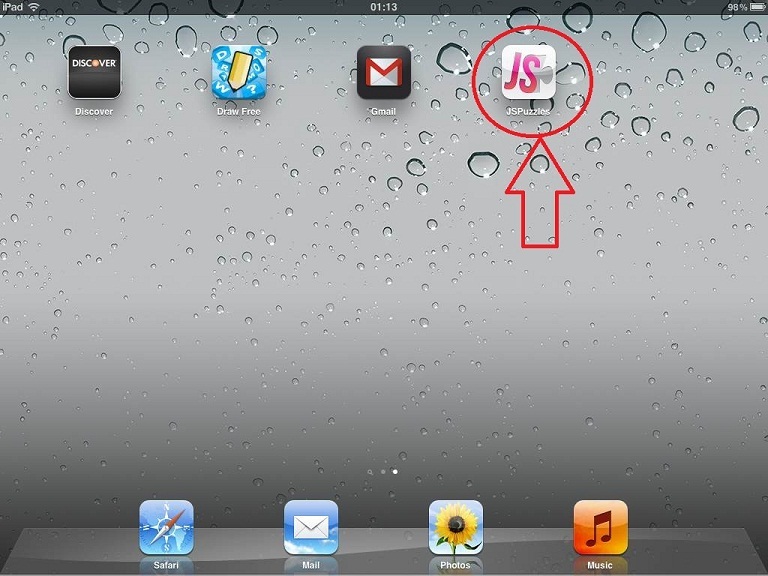 How to bookmark JSPuzzles on iPad? You can add JSPuzzles to your home screen, so next time it will open full screen. 1. Navigate to JSPuzzles' homepage. 3. Click on "Add to Home Screen"
4. Edit the name to "JSPuzzles" (any name is okay) and click "Add"
5. That's it! You can play JSPuzzles directly from your iPad's home screen.